I stared at the textbook in front of me, mechanically reading the Chinese characters that appeared on the page, or rather, parroting whatever the tutor said, even instructions on what I was supposed to do. At 7 years old, I started Chinese tuition, and like many of my peers, stuck to it until I cleared the major exams. There was no Mandarin speaking environment at home, no social circle which required any knowledge of Chinese, and no inner desire to figure out the language. Tuition was the answer and led to reasonable results for the national exams. While the exams were taken care of, my actual knowledge of Chinese was quite rudimentary. Outside of answering assessment book questions, I was clueless as how to respond to the language. When it was no longer as crucial to pass the Chinese exam, I did away with tuition and my incompetence in the language was further exposed. The worst period of studying Chinese was in junior college. After getting a B3 for Chinese at O Levels, I did away with tuition; I no longer had a crutch. My foundation in Chinese was so weak I had to attend remedial lessons, all in the hope of salvaging whatever was left in this near empty vessel in the hope of passing the exam. I eventually passed the written exam, but failed the spoken component. 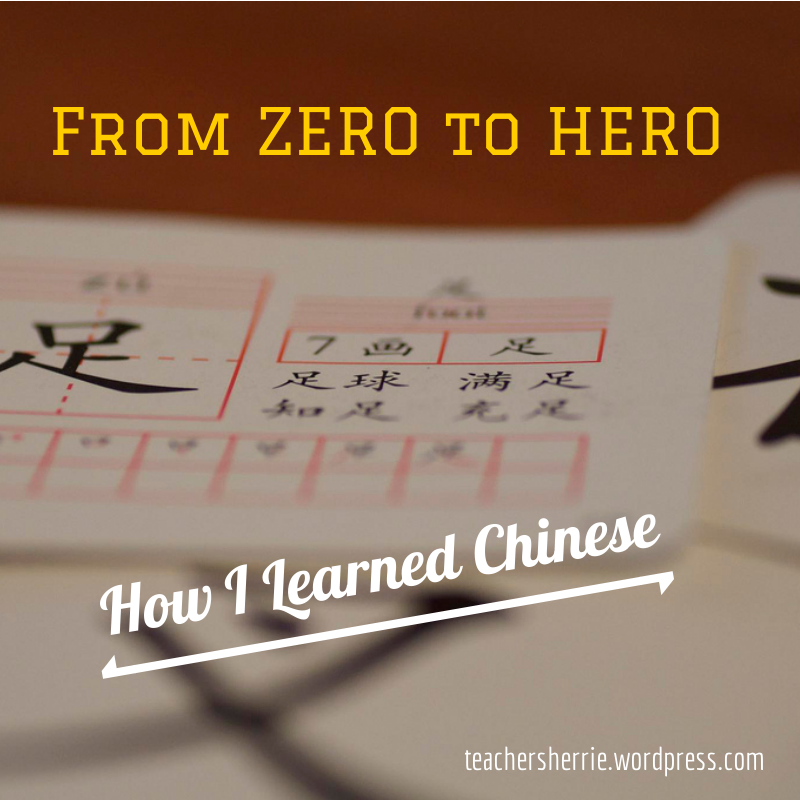 The story of my life learning Chinese culminated in that excruciatingly painful 15 minutes or so where I was assessed on my ability to speak Mandarin. There were two parts to the spoken assessment: one, reading a passage and answering questions, and two, conversing on a topic chosen by the examiner. For part one, I could hardly read the passage set in front of me. The exam strategy of reading whichever part of the character I recognized if I didn’t know how to read the whole character, or skipping the character altogether, blew up in my face as I applied the principle to probably most of the key words that made up the meaning of the passage. I have little recollection of what happened in the Q&A – but probably nothing much since I didn’t understand most of the words. My formal Chinese learning ended in humiliation. My actual Chinese education, however, started when I realized people around me at university were using Mandarin in their day-to-day conversations. I was finally in an environment where the Chinese language was being used in authentic manner! Or perhaps, I was finally in a more realistic representation of society at large? 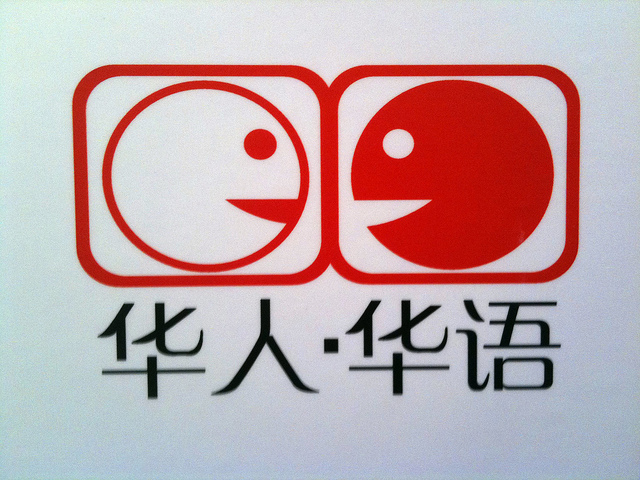 I decided to improve my Chinese. I listened to Mandarin pop songs. My favourite singer was (and still is) Winnie Hsin (or Hsin Hsiao Chi) from Taiwan. I bought almost all her albums, read the lyrics as I listened to the songs, and soaked in the MTVs. Apart from taking up a hobby, I got out of my comfort zone. I switched from the English service to the Mandarin service in church. But the one thing that decidedly turned me from English speaking, Western cultured to Mandarin speaking and pseudo-Sinophile was living in China. After getting my CELTA, I got a job teaching English in China and I was there for about two years. In no time at all, I was using Mandarin for most of my daily activities and that got me comfortable and more proficient in using the language. My recognition of Chinese characters improved as well but only as much as it helped me in getting from point A to point B and figuring out how to read food labels. Writing was still a challenge and never really improved since I never had to correspond in that manner. But certainly, listening and speaking the Chinese language notched up several levels and since I came back from China several years ago, I’m still as comfortable with the language. The moral of the story? Language immersion seems the way to go in learning a language. Learning is not forced since it becomes necessary for you to learn the language for survival! When I apply this to my own teaching, in particular for ESL/EFL, I make it a point not to use the student’s native language as a reference point unless it’s absolutely crucial. When the teaching / learning environment forces students to use the language form beginning to end, however uncomfortable it is, it slowly conditions them to think and speak in the language. It’s kind of like being thrown into the deep end of the pool – sink or swim! Most of us won’t allow ourselves to sink. At the very least we will try to keep our heads above water.